ELO PayPoint Touch Computer	Gone are the days of big, complicated, expensive and ugly Point of Sale systems. Elo is reinventing point of sale to embrace new forms of payment, engage shoppers at the point of interest, reward loyalty, and ensure fast service with great looks, new options, and some creative innovation. Clean-up your counter, go mobile, and deploy technology that blends with your interior design. 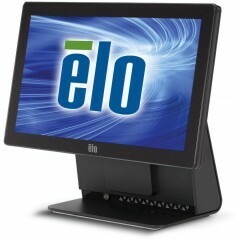 ELO D-Series Touch Computer	POS Systems / PCs. 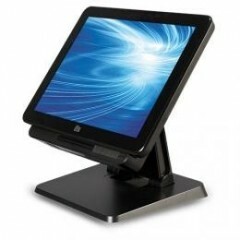 POS Multifunction-PCs. 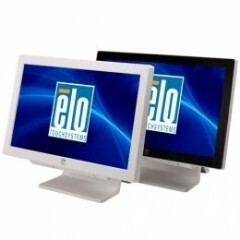 Elo Touch Solutions D-Series. 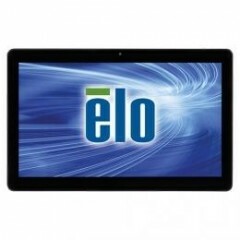 ELO Touch 15E3 Touchscreen	The Elo E-Series 15-inch (15E3) 4:3 touchscreen computer is a commercial-grade solution powered by Intel Celeron J1900 Quad-Core processor to provide top-notch performance in a compact form factor. With a rugged design and fan-less operation, the E-Series is ideally suited for use in any retail or hospitality environment. 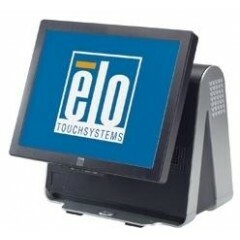 ELO Touch M-Series VuPoint Touch Computer	POS Systems / PCs. 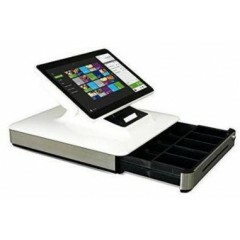 POS Multifunction-PCs. 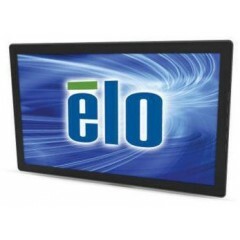 Elo Touch Solutions M-Series VuPoint. 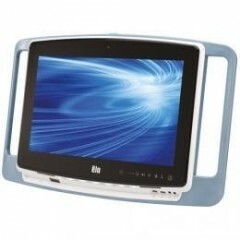 ELO Touch CM-Series Touch Computer	The Elo Touch Solutions CM-Series All-in-One touchcomputers for healthcare applications platform leverages the same quality, performance, configurations and design as the popular C-Series touchcomputer. 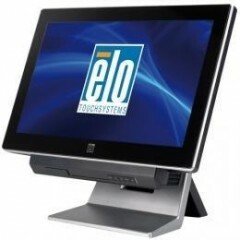 In a stylish, compact design, the CM-Series provides highly configurable, ruggedized touchcomputers, in two screen sizes: 19-inch and 22-inch, plus the choice of industry-leading Elo Touch Solutions touchscreen technologies: AccuTouch 5-wire resistive, IntelliTouch surface acoustic wave and iTouch zero-bezel surface acoustic wave. 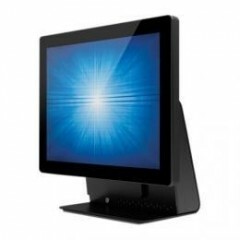 Logiscenter is a reference partner of the main manufacturers of POS Terminals. This partnership allows us to offer you the best prices, stocks, delivery, and technical assistance. A Point of Sale Terminal includes everything you need to set up TPV in your business. . Depending on your needs and the kind of business you have, there are systems designed for retailers, restaurants, bars, food shops and applications based on iPad. Leading brands: ELO, GLANCETRON, IBM.